The offshore industry is moving to depths >1000 m, along or in the proximity of the continental slopes. The geohazard assessment for offshore installations is an increasingly important engineering activity for a number of current and near-to-come projects. 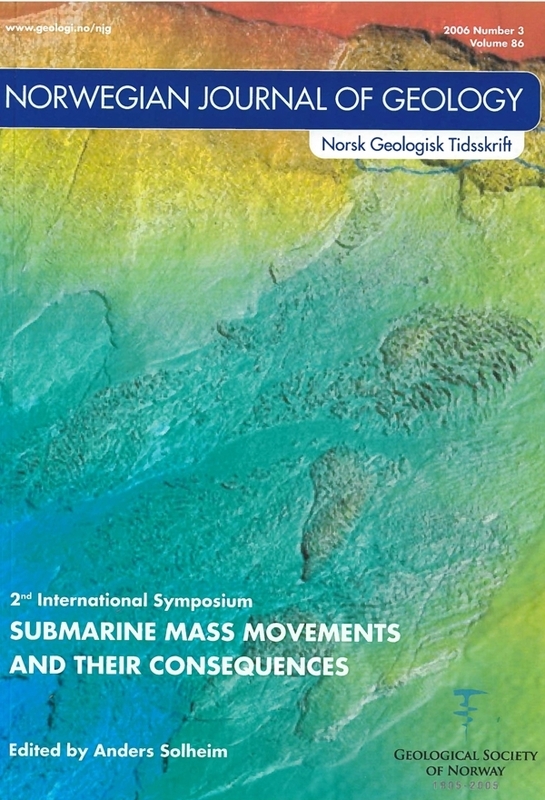 In these circumstances a sequence of dedicated engineering tasks are requested from the early stage of the project, including: - identification of the potential failure modes of the seabed soils and relevant triggering mechanisms; - definition of the probability of occurrence for each failure mode that might interfere with seafloor infrastructures; - analysis of the structural response to loads or imposed displacements, and relevant integrity check. In general, infrastructures dedicated to offshore exploration, production and transportation of hydrocarbons, are designed to meet very stringent safety targets. International consensus was reached in the early 1990 on these targets, after analytical code-based performance analyses, reviews of field experience and comparisons with other disciplines. Indeed, deep and ultra-deep waters where geohazards might be relevant, would mean difficult remedial intervention works in case of incidents, so that the envisaged design criteria are definitely safe for life and often quite demanding at the design stage. In this paper reference is made to offshore pipelines transporting hydrocarbons over long distances, crossing seabeds affected by geohazards, in particular to projects recently completed as Blue Stream and near-to-come as Medgaz and Iran to India. For these strategic infrastructures, reliabilitybased limit state design guidelines currently in force, require that both geohazard specific load effects and pipeline strength capacity are well described in terms of relevant parameters and modelling. Particularly uncertainty measures influencing load occurrence and relevant effects must be known with a suitable degree of confidence to allow rationally based decision on pipeline routing and protection measures, if any and where. Working with theoretical superposition of tails of probabilistic distributions of load and capacity, as required in the probabilistic design or in the calibration of partial safety Factors for Loads and Resistance in the relevant Design formats (LRFD), requires care and a good reference basis for comparison. Structural reliability based design, targeting a failure probability of 10-4 or 10-6 per year, can hardly be based on load occurrence and relevant effects characterized by a large (greater than 0.3) coefficient of variation (load roughness). Unfortunately this is the case for infrastructures along the continental slopes affected by geohazards. Evidence of uncertainty is given by the engineering models dealing with the load transfer capacity from a typical plastic mass (soil and water) flow, running downhill, e.g. triggered by an earthquake, and impacting on a pipeline resting on the seabed, whether free spanning or partially embedded.